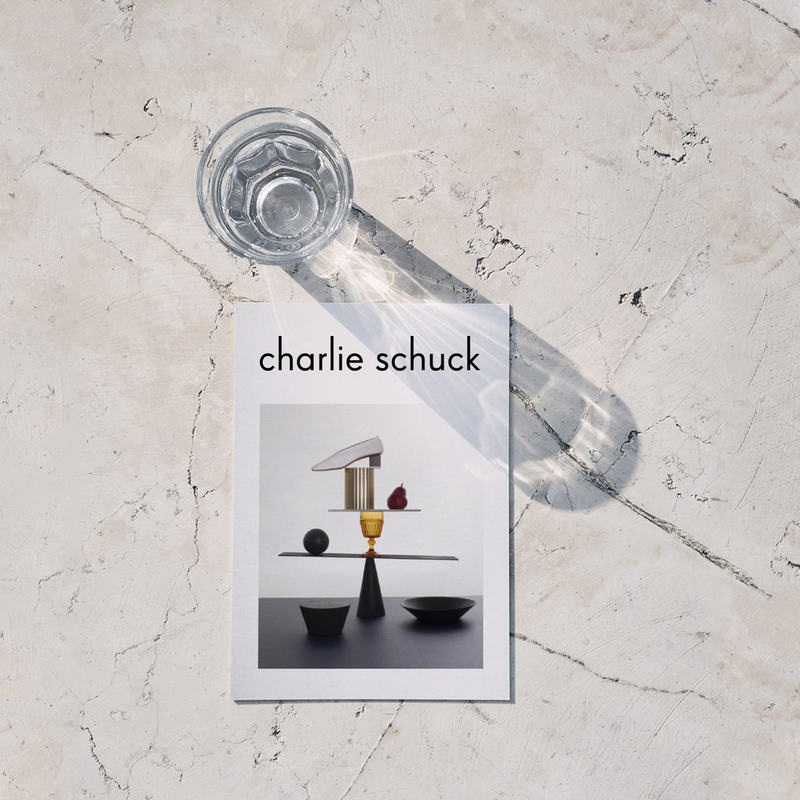 Charlie Schuck is New York based photographer and art director. His work is a unique approach to photography with highly polished images. Clients include Barneys New York, The Line, 3.1 Phillip Lim, Nordstrom, Totokaelo and Uniqlo. 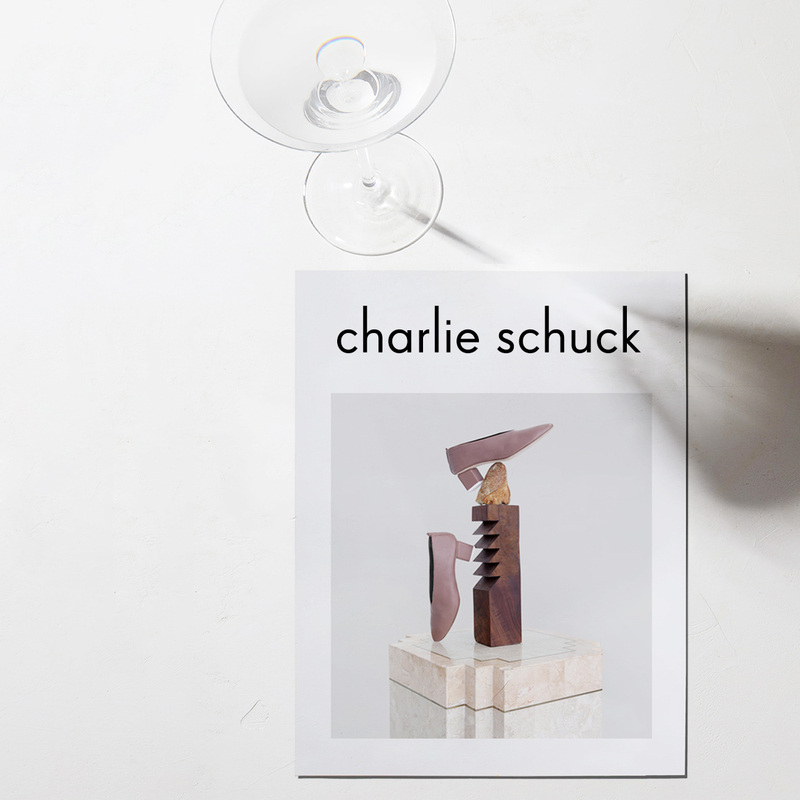 The studio designed his new branding identity.